We have some really exciting events and outings planned for this summer. Please be sure to check the calendar so you don’t miss out on any of them. 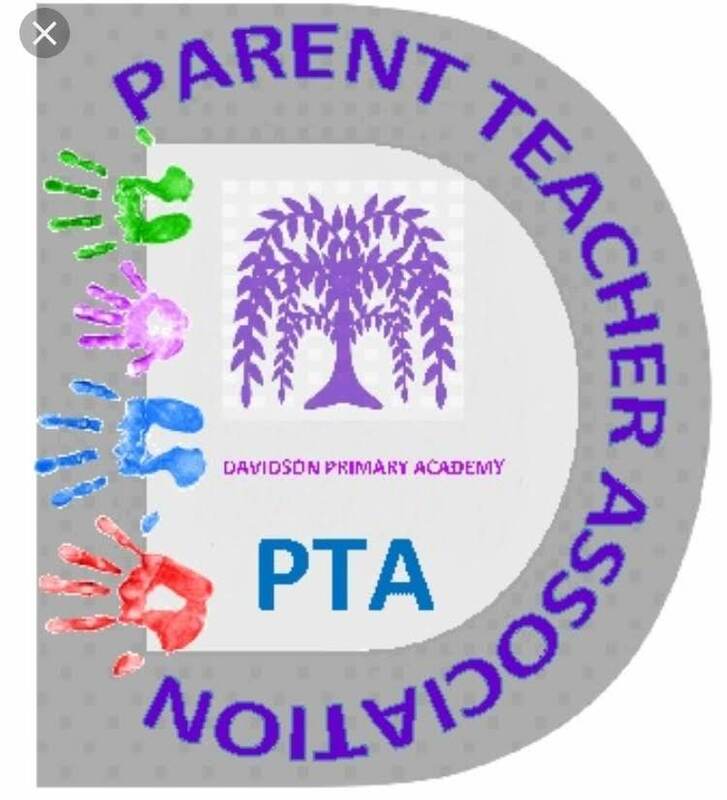 A VERY WARM WELCOME TO DAVIDSON PRIMARY ACADEMY. 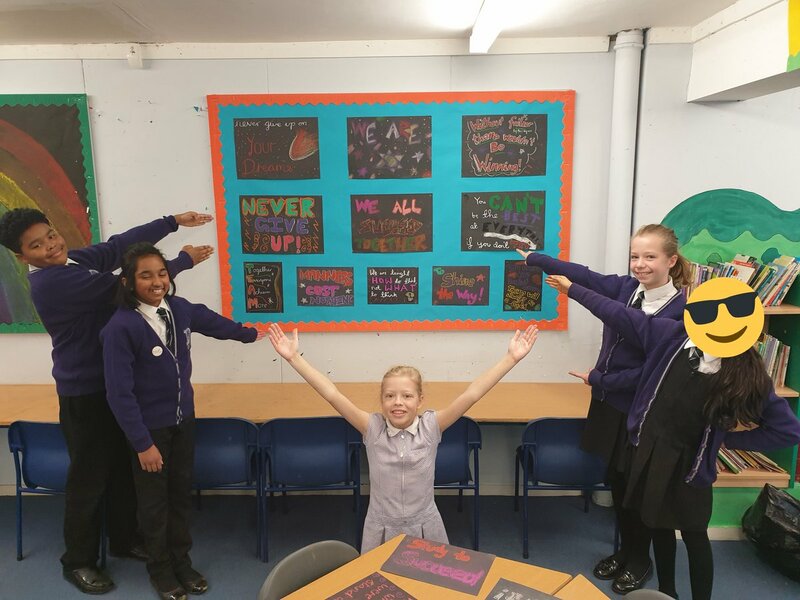 Every day brings new challenges and opportunities and I am very happy to be a part of such a fantastic learning community and associated with such a strong teaching staff. I am grateful for the many cards and letters I have received highlighting the strengths of the school.